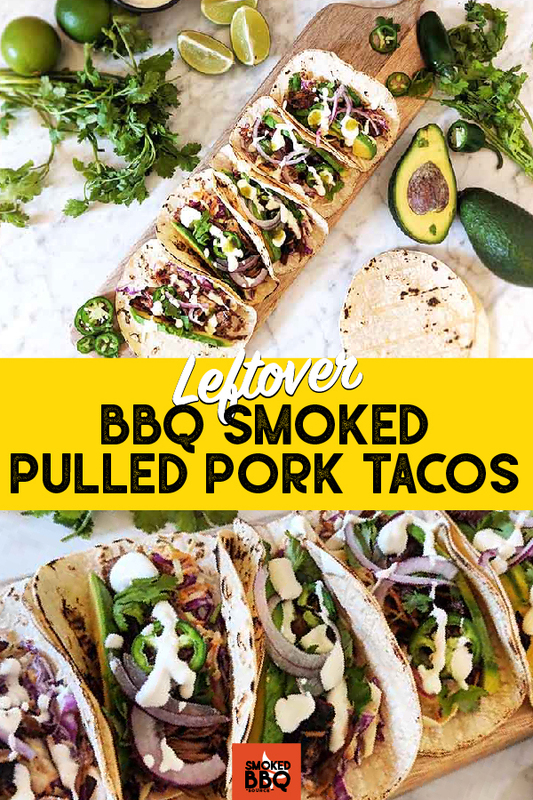 We all know that last night’s dinner can be even more delicious the next day, so why try some of these great ideas for leftover pulled pork. If you’re like me your freezer is probably stuffed with leftover barbecue pulled pork. 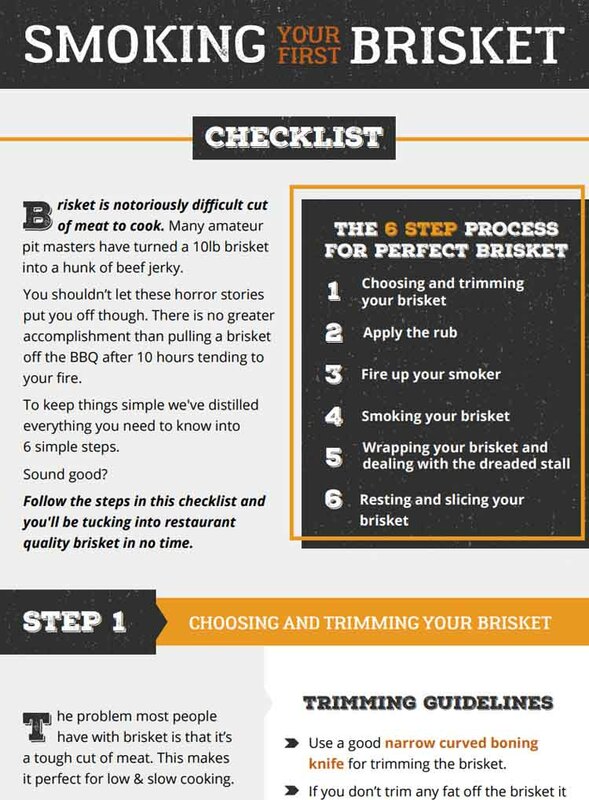 The best part is, most of the hard work is done once you have slow cooked the pork. 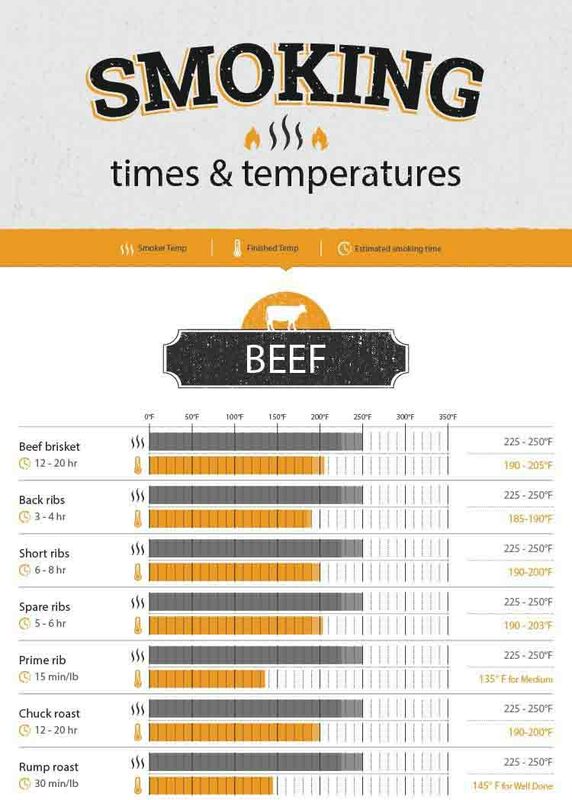 So why not try a few of these recipe ideas. All you need to do is freeze it, add some key ingredients and your lunch or dinner is complete! 14) Pulled Pork Poutine with BBQ Gravy. 15) BBQ Pulled Pork Grilled Cheese. The beauty of this recipe is that it can be as homemade as you like. Make the dough and the sauce yourself if you feel inspired, or go with readymade ingredients if you are short on time. The toppings can be adjusted to your tastes too, making it the perfect crowd pleaser. Who can deny that just about anything with potatoes is the ultimate in comfort food. 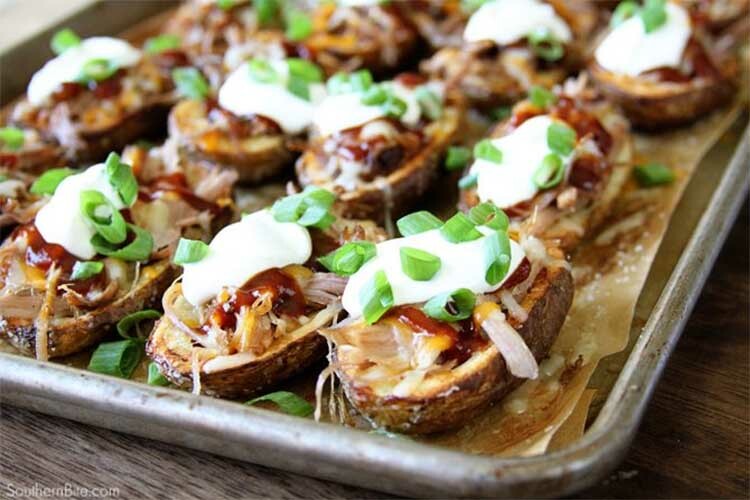 Add cheese, sour cream and pulled pork to the mix and you have a snack that is seriously tempting. 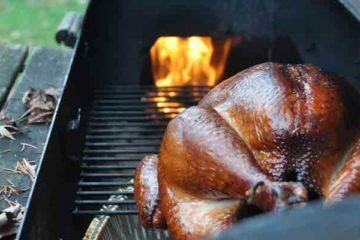 While there is a little bit of prep involved, you can cook this en masse and keep a crowd of people happy once they are pulled out of the oven. The only question is, how many one person can eat in a sitting? 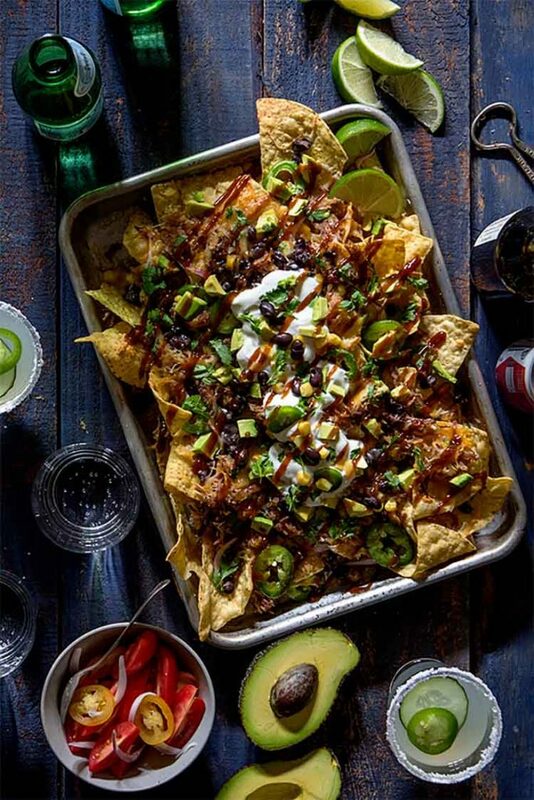 This nacho creation is not only delicious, but you can also personalise it. With the option of focussing on the sweet or the spicy (or both!) you can customise this quick and easy recipe just the way you like it. Just pile up the corn chips with all the flavor combinations you love… and enjoy! For the full recipe, follow this link. 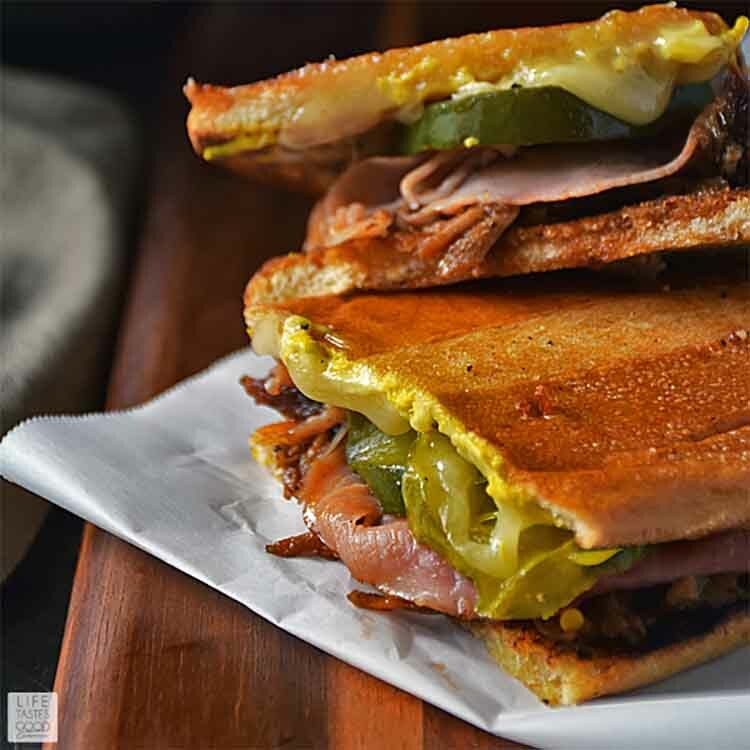 Perfect for lunch or a lazy dinner, these sandwiches are everything wonderful that you can stuff on a sandwich – pork, pickles, mustard, ham and cheese. Then the whole lot is toasted just to top it off! This is just about one of the easiest things you could make with your leftovers, and the results are addictive. To see the full list of topping and instructions, see the recipe here. Marry two of the most beloved comfort dishes and you are surely onto a winner. 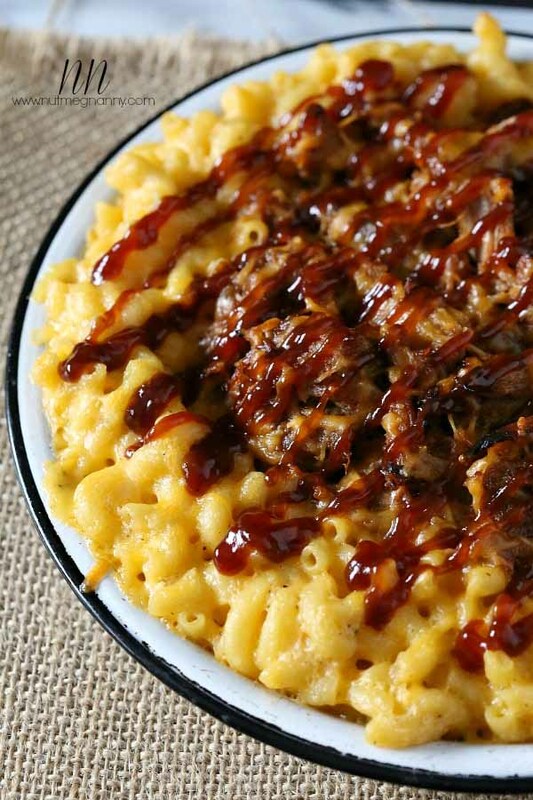 This recipe combines the classic barbecue flavors of pulled pork along with the cheesy gooeyness of mac and cheese. Get creative and swap out the pulled pork for pulled chicken, or choose whether you would like sharp, vintage cheese or a mild creamier cheese. 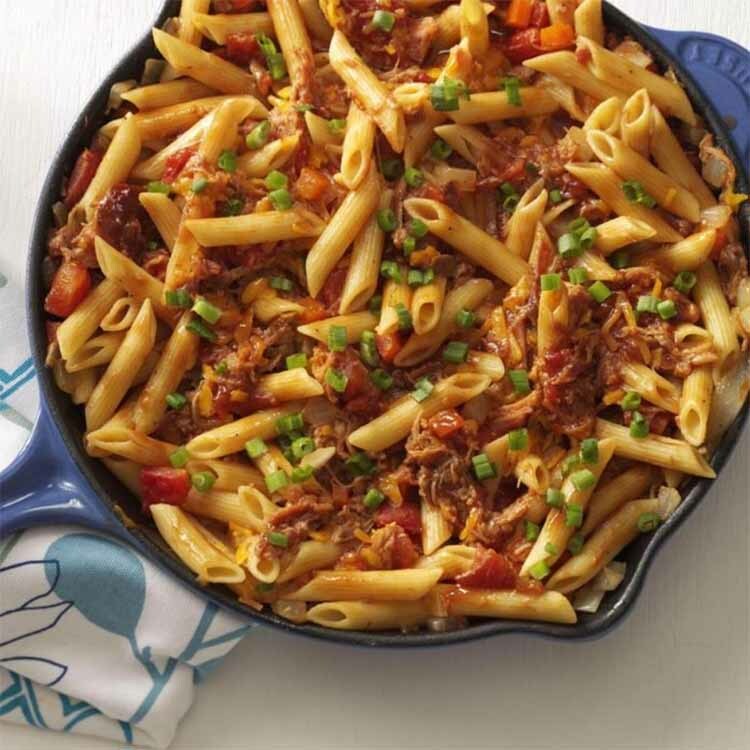 Whatever takes your fancy, click her for the recipe as a starting point, and discover how you like your pulled meat mac and cheese – then have some friends and family over to share! While technically not a true shepherds pie (they are made with lamb) this recipe is so delicious it really doesn’t matter what you call it. 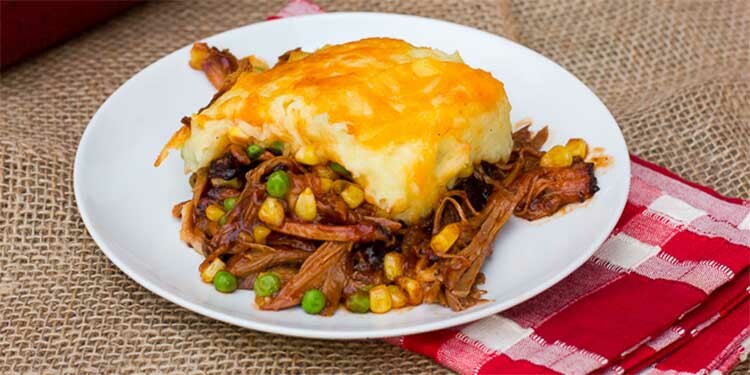 All you need to transform your leftover pulled pork into the perfect meal on a winter’s night is some frozen peas and corn, your favorite BBQ sauce, mash and plenty of cheese. To get all the know how to make this dish, click here. 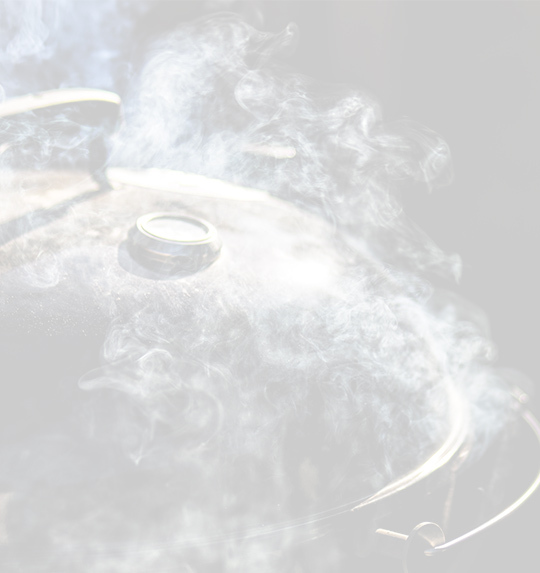 This recipe uses Mexican style pulled pork (Carnitas) as a starting point. If you have some on hand in the freezer, you can assemble this dish in about 15 minutes. 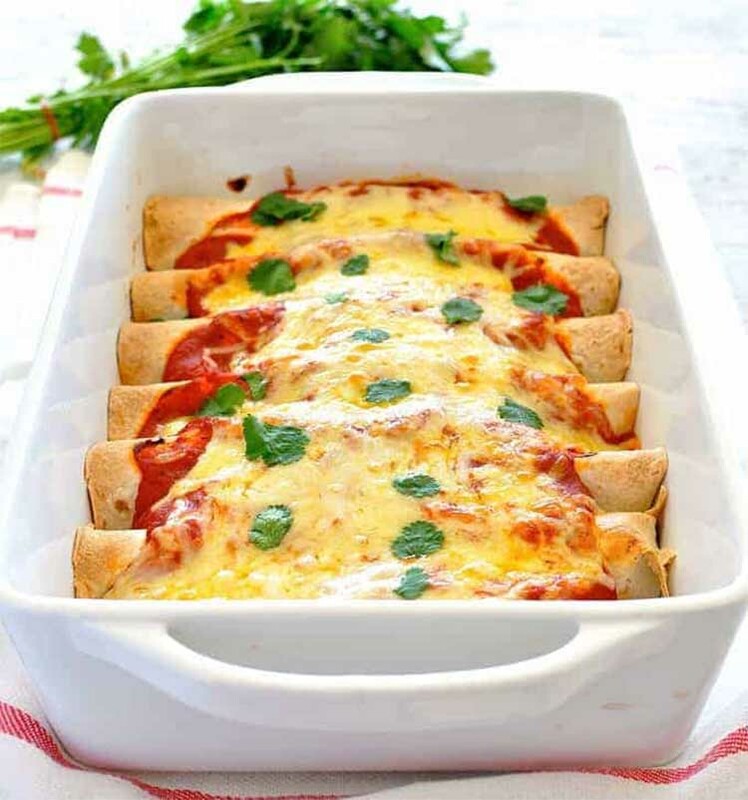 Of course it will need a little bit of time in the oven to allow the cheese to melt and the edges of the pork to go crispy, but the lack of effort required to make this yummy dinner makes this a perfect midweek meal. Check out there recipe here. While we are being inspired by Mexican dishes, don’t forget about Tacos! A classic meal that is super easy to prepare, this recipe also allows you room to experiment a little with toppings while using up your leftover pulled pork. 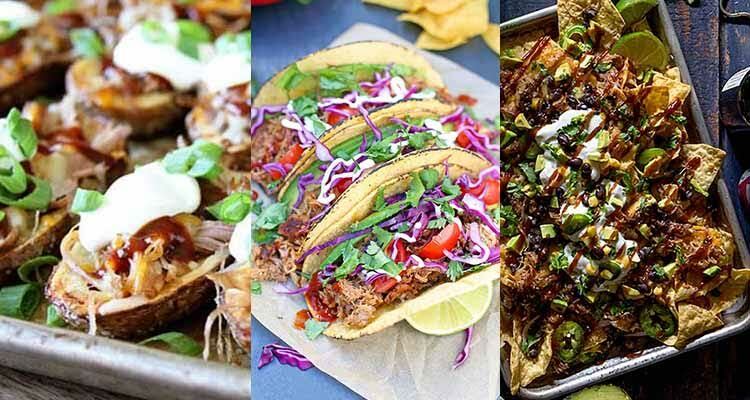 Just heat up your leftover meat in a frypan, pop it in the taco shells and go crazy with the toppings you love! Get the full recipe for leftover pulled pork tacose. Hands up if you love pasta! Transform your leftover pulled pork into the basis for a delicious pasta sauce. With ingredients that are cheap and easy to find, this quick, economical dinner is filling and sure to be a hit with the family. Anyone who grew up in a thrifty household will know all about hash. 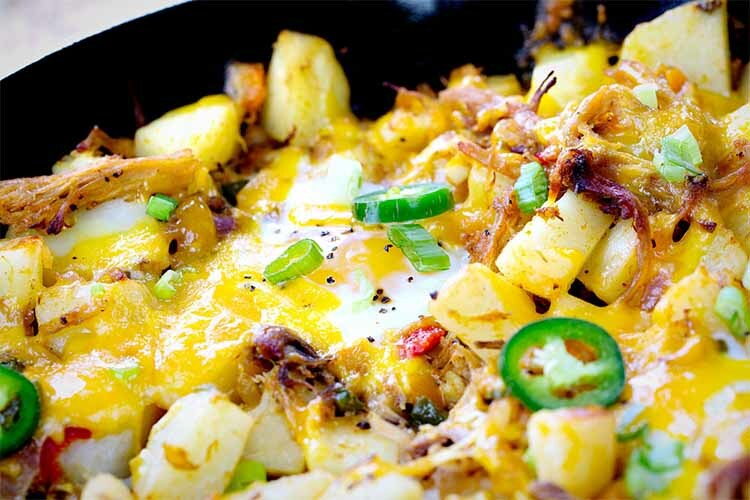 Basically, just throw everything you have leftover in the fridge with some potatoes and fry. And there is your breakfast! 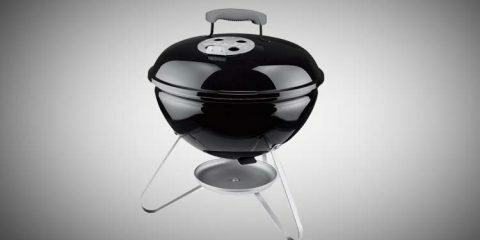 So why not try it with pulled pork? Like many of the recipes in our list, there is huge room for customisation within this dish, so check out the recipe here for the basis of the dish, and then throw in whatever you can dig out of your fridge! 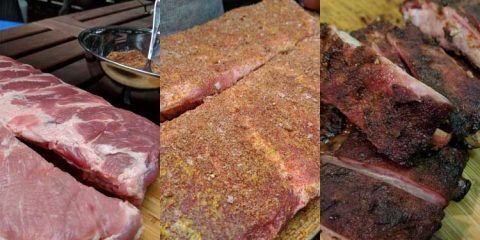 Let’s be honest – most of the recipes we have looked at so far are incredibly meaty. But if you have a hankering for some veggies, or you have some shrivelling up in the fridge, this recipe is a nice balance of meat and veg all wrapped up in a handy little parcel. 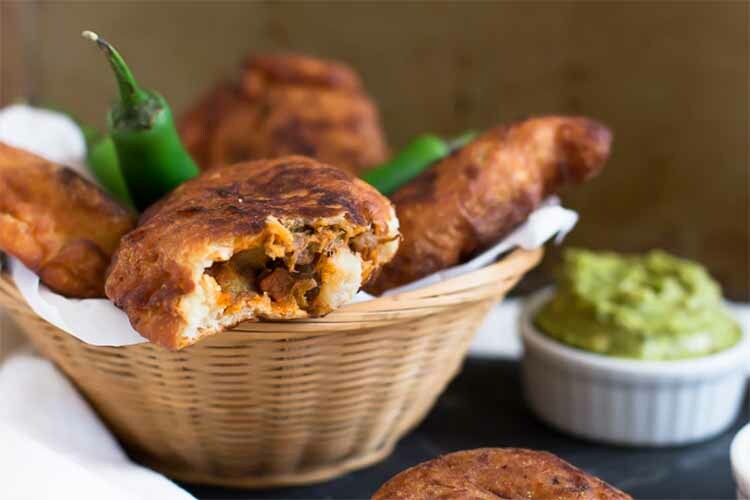 If you have trouble finding empanada dough, you could try making your own, or just use pastry. All the ingredients you need can be found in the recipe here. Back to meat, meat, more meat and cheese with this quick and tasty midweek treat. 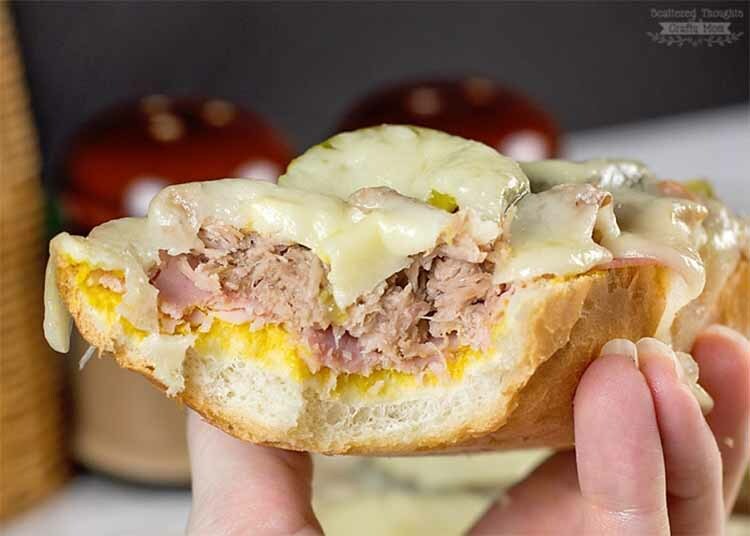 Combining ham, pulled pork and plenty of cheese on a bread base, it is easy to see why this meal is both filling and a crowd pleaser. Follow this link to see the full recipe. 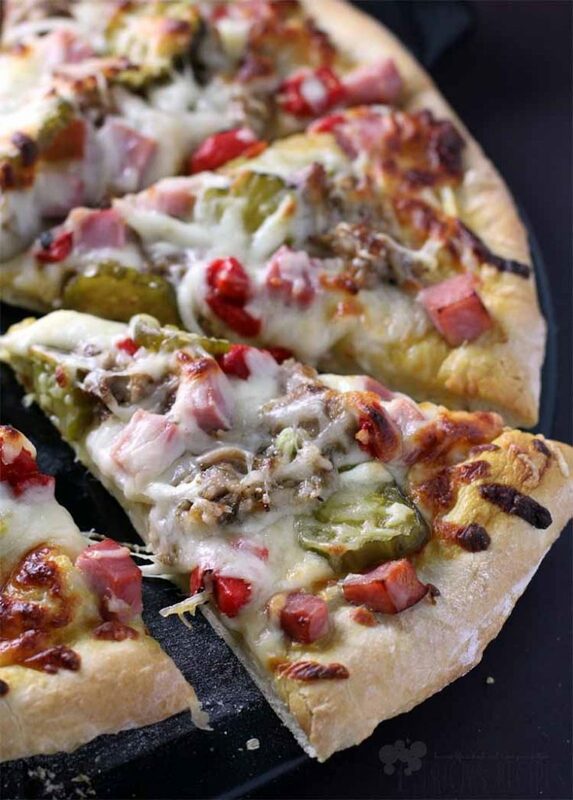 This recipe takes its inspiration from Cuban style pizzas. A nice hit of sweet is introduced with bread and butter pickles, which go oh so well with pulled pork. 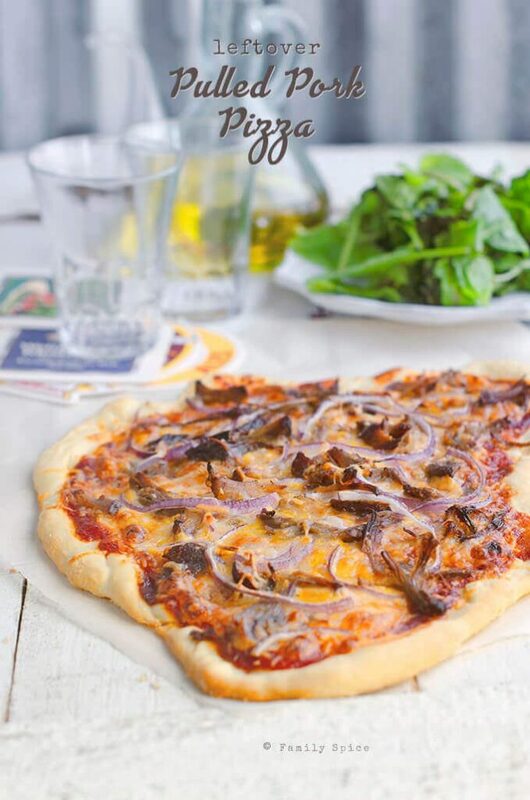 Just to be sure, two types of cheese are part of the topping – because you can never have too much cheese on a pizza! The creator of this recipe is infectiously enthusiastic about it, so follow the link here and be inspired. 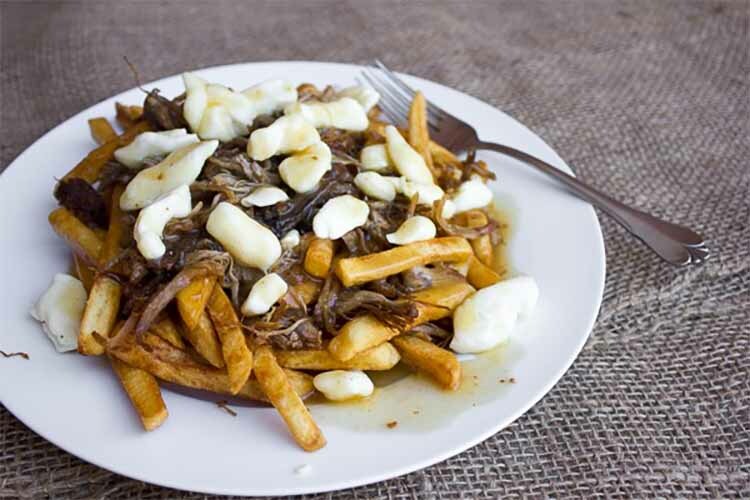 Poutine is a classic Canadian dish. For those who aren’t familiar with what a poutine involves, I will give you a hint: Cheese curd, chips and gravy. To find the full recipe, follow this link. 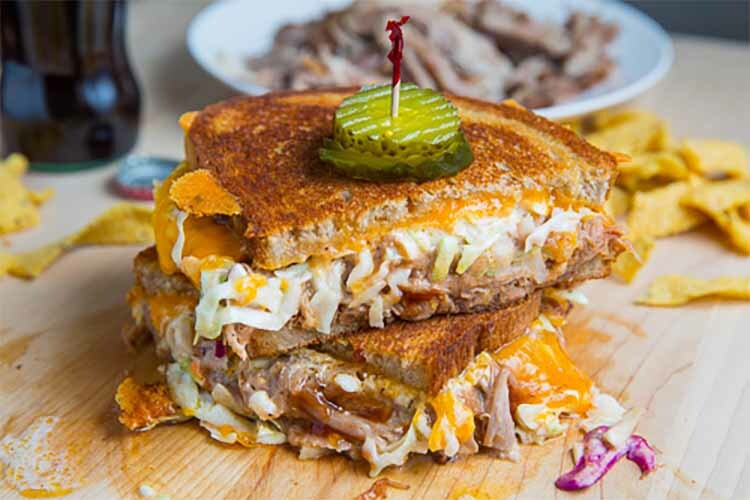 The combination of pulled pork, melted grilled cheese and buttery toasted bread is just so hard to go past. This recipe also includes coleslaw, which introduces a nice level of crunch. You can either pop in the sandwich or put on the side. Check out the recipe here and decide which way you like you coleslaw. 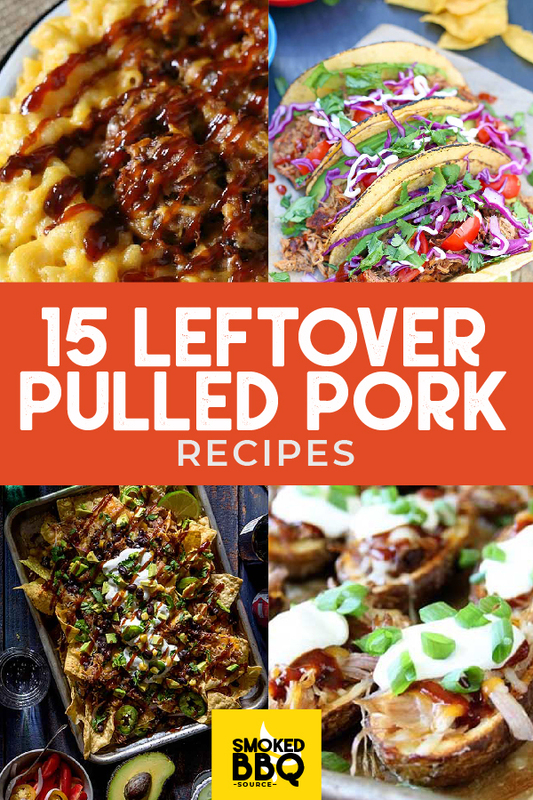 A quick scroll through these recipes tells us there is plenty you can do with leftover pulled pork. In fact the hardest part is picking which recipe to try first! 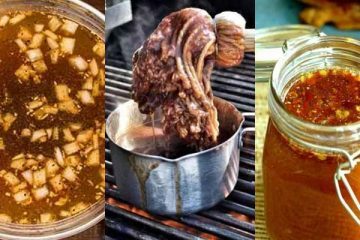 What did you think of this list of recipes? 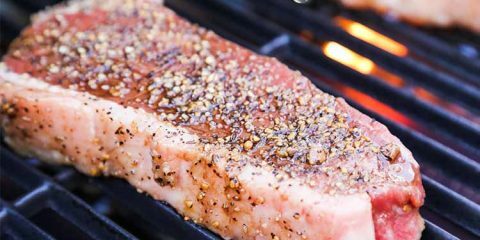 Are there recipes that we have missed that you think are worthy of adding to the list? Let us know in the comments section below. And if you enjoyed this roundup and found some inspiration, then be sure to share it with your friends!